As we all know that a hacker is someone who seeks and exploits weaknesses in a computer system or computer network. Hackers may be motivated by a multitude of reasons, such as profit, protest, challenge, enjoyment, or to evaluate those weaknesses to assist in removing them. So, meet the world’s most interesting and dangerous child hackers. As we all know that computers can be protected through well build software and hardware. Such as having a powerful internal synergy of properties of the software complexity can block software crash and security failure and the hacker is someone who seeks and exploits weaknesses in a computer system or computer network. 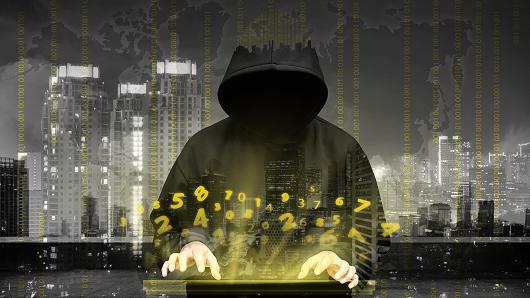 Hackers may be motivated by a multitude of reasons, such as profit, protest, challenge, enjoyment, or to evaluate those weaknesses to assist in removing them. Kristoffer von Hassel is the world’s youngest known hacker and notable for being the youngest “security researcher” listed on tech giant Microsoft’s Security Techcenter as having exposed a security vulnerability. Specifically, Kristoffer was able to bypass the authentication screen of Xbox Live, hence, manage to access games that theoretically could not accessible. As the BBC and other media reported, that little Kristoffer Von Hassel did not steal any passwords. 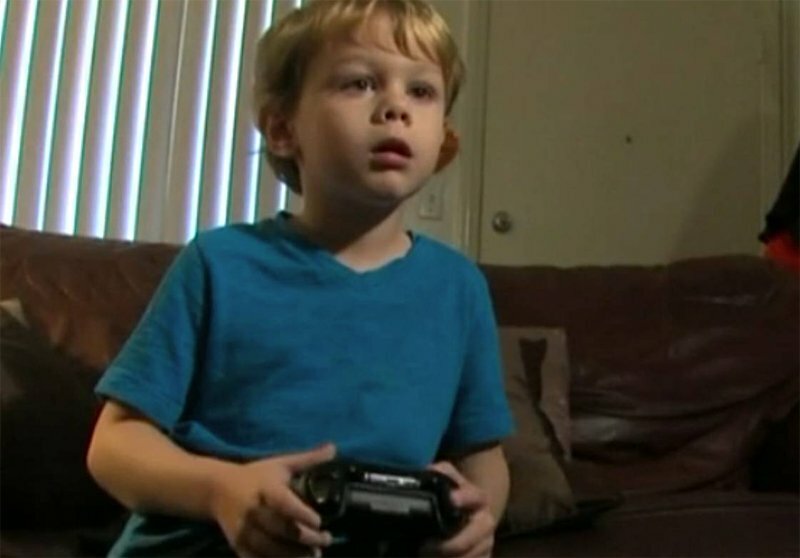 Just when he appeared to password verification, he pressed the space bar repeatedly and hit ‘Enter’, getting into the account of his father and allowing him to play games and watch videos from YouTube, restricted for their age. 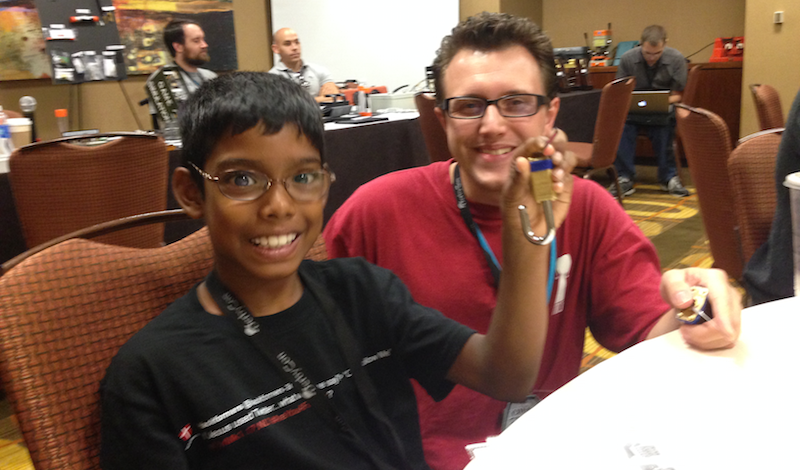 In addition, he is considered the youngest hacker in the world and has its own page on Wikipedia . 9 years, Reuben Paul is already a renowned ethical hacker. Without going any further, he drew the attention of the media world by demonstrating how he was able to steal all data from an Android phone (contacts, call logs and household goods), in just 15 minutes. Currently, Reuben is the CEO of Prudent Games, the company specializes in developing educational games. As his creations teach children, for example, how to build a truly effective password (Cracker proof) or how an attack works by brute force (Crack Me If You Can). It is also he who hides behind the nickname ‘The Rapstar’ in the famous hacker circles. As if this were not enough, Reuben is also dedicated to giving lectures around the world. Betsy Davies, a seven-year-old British girl who demonstrates how easy it is to hack an open WiFi network. 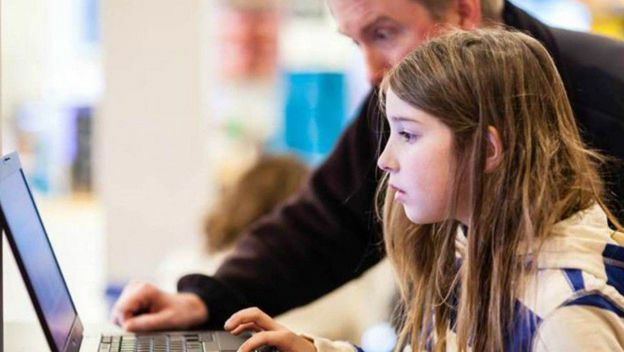 In an experiment carried out by the Channel 5 News and Virtual Private Network (VPN) provider Hidemyass.com, the little 7 years old hacked the WiFi network to steal traffic from one of its members just within 10 minutes and 54 seconds only. To do this, simply she looked a tutorial on Youtube about how to hack a network and then set up a rogue access point: a point often used by hackers against those internet entrusted to view or intercept your web traffic, called Man-in-the-Middle (MITM). 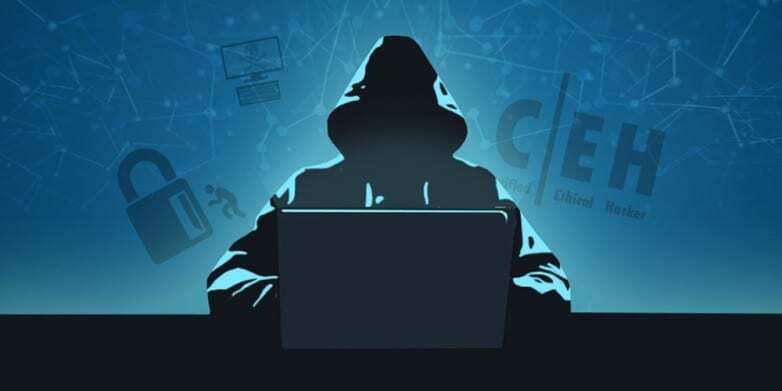 A news media Toronto Sun mentioned a report that a student of fifth grade in Montreal was responsible for the Denial-of-Service (DoS), spoofing and even defacement attacks on the various sites of the police and the government. 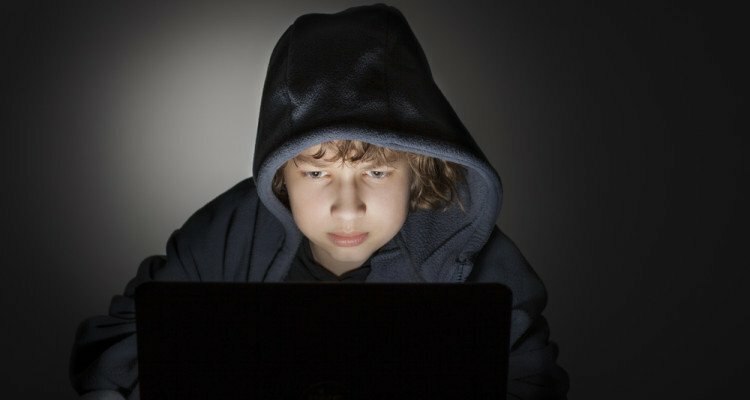 The 12-year-old boy caused damage of more than $60,000 and held several sites out of service for days to name Anonymous. The child was in charge of major attacks and although it was not solely responsible, which itself was led operations and taught others how to do it. The small Canadian hacker passed the data which was stolen from the government websites to the Anonymous group just in exchange for video games, hence, the motives were not political at all. “ACK! 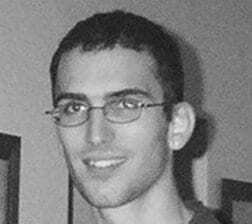 3STX” is a 15 years Austrian hacker and in a very short time, he became one of the best hackers in a forum that gave points for each successful attack. ACK! 3STX successfully entered the sites of 259 companies in less than three months until the software failed and was later discovered and arrested by the Austrian police. Matthew Weighman, the 14-year old used his exceptional hearing ability to deceive telephone operators and false various in-band phone signals. 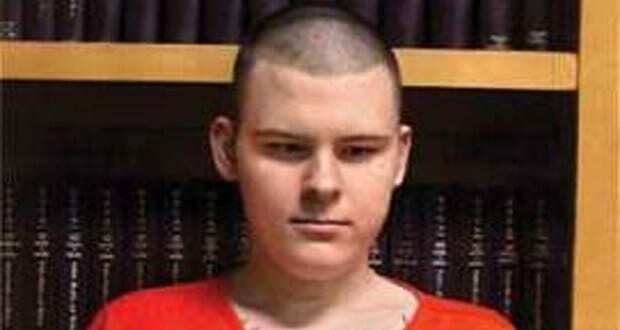 He is a dangerous hacker, and he was arrested at the age of 18 due to multiple reasons. The report claims that in his first ever SWAT spoof, he spoofed a girl’s number on their Caller ID System, and pretended to be holding her and her father hostage. In 2014, an 11-year-old boy was found to have launched a series of DDoS attacks against Canadian government websites. The kid edited the government websites homepage which caused the site to shut down for two days. It’s said that within two days, Canadian Government faced 260 thousand dollars worth of damage. CyFi is just 10-year-old when she hacked multiple iOS and Android games and exposed a critical vulnerability. According to her, she was playing around and ended up finding a security loophole. 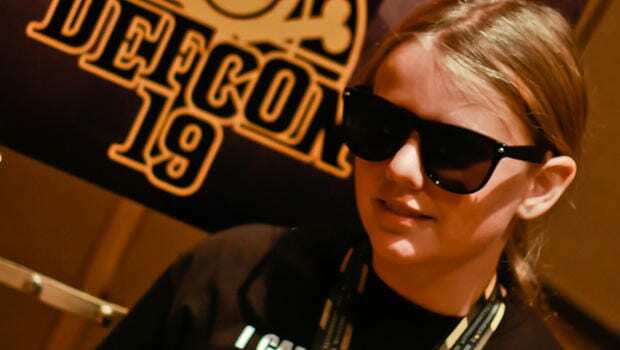 At Defcon Kids at DefCon 19 in 2011, she said to the audience that she was getting bored while playing games which takes lots of time to complete and thought to find ways to circumvent anti-cheat mechanism. For that, she manually advanced her device’s clock and ended up being ahead in the game. Guess what? He was just 15-year-old when he launched a series of denial-of-service program ‘Rivolta’ that overloaded servers of some most famous websites like eBay, Amazon, Dell, etc. The 15-year-old boy wreaked around $7.5 million in damages. He is also known as ‘MafiaBoy’ and he was sentenced to a group facility for eight months on 56 counts of cybercrime. Jonathan James is also known as ‘C0mrade’ in the hacker world. At the age of 16, he targeted the wings of the U.S. Department of Defence – Defense Threat Reduction Agency, NASA, Marshall Space Flight Center. All of these were turned off just ‘for fun’. However, his fun ended when he was tied into a massive identity theft investigation. 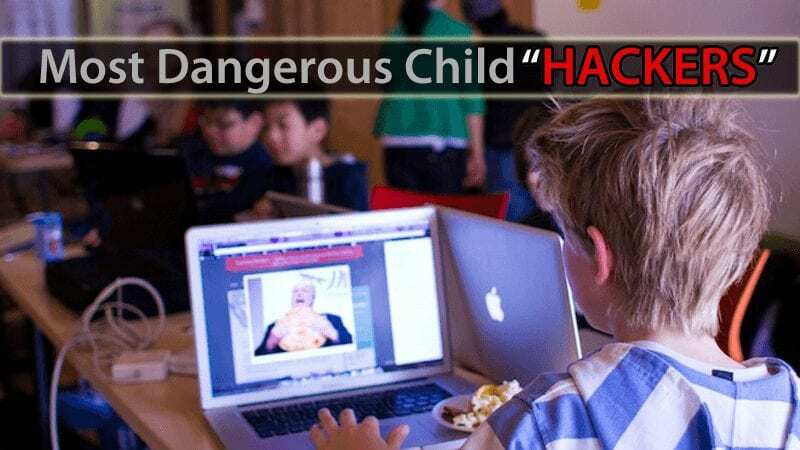 According to the reports, the child stealing data, published and sometimes bragged his achievements on Twitter, but never attacked any specific type of company. As was caught and questioned, the child immediately admitted to being guilty and said have done it because he was bored and wanted to prove he could do it.